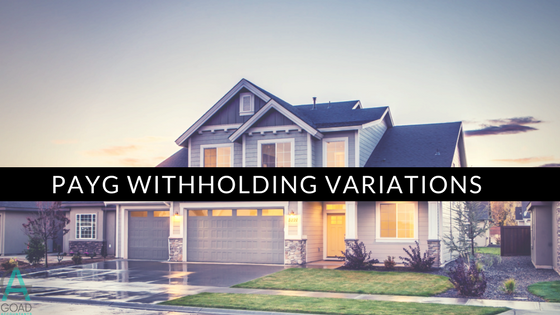 Could you Benefit from a PAYG Withholding Variation? 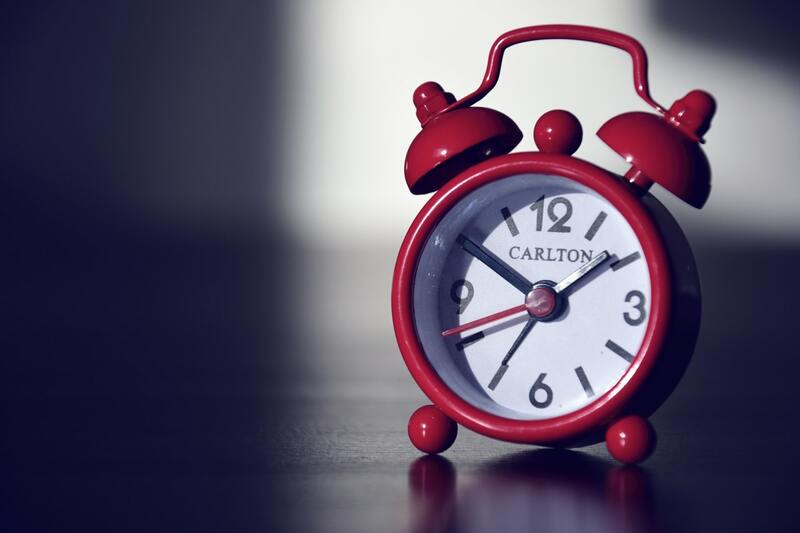 Property investors often look forward to tax time as the tax deductions associated with holding a rental property portfolio can often result in a great tax refund. But what many property investors may not realise is that you don’t have to wait to the end of the year to benefit from the tax deductions – you can effectively take advantage of the tax deductions available to them and receive your tax refund throughout the year. This can greatly improve their cash flow throughout the year. This is achieved simply by utilising a PAYG Withholding Variation. A PAYG Withholding Variation (previously known as a Section 221YD variation), allows individuals to reduce the amount of tax withheld by your employer in each pay to anticipate your tax liabilities. It takes a property investor’s expected income from employment and rental properties, and deducts associated property expenses such as – management fees, rates & water, land tax, insurance, interest on loans, repairs & maintenance and depreciation. By calculating the estimated tax refund for the financial year, it permits your employer to take less tax out of your salary each payday. The main purpose of varying your rate or amount of withholding is to ensure that the amounts withheld during the income year best meet your end-of-year tax liability. This gives you the benefit of additional cashflow from your tax refund during the year to pay investment property expenses or additional loan repayments. 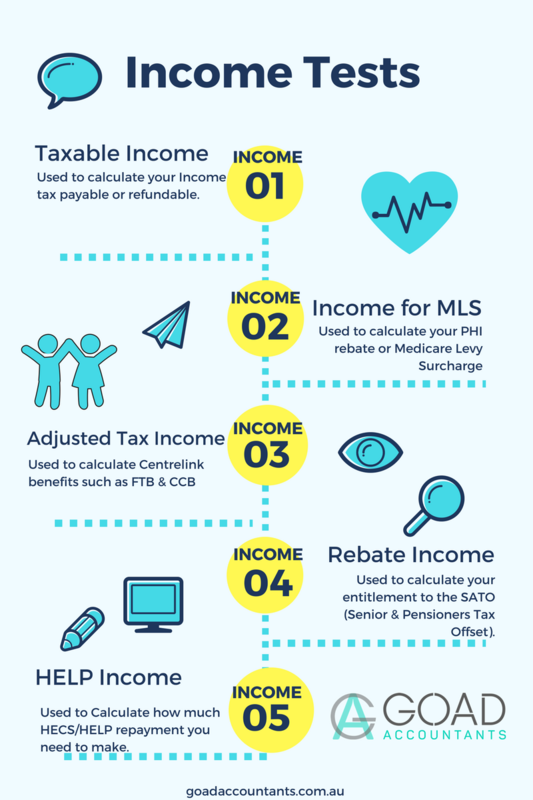 If your estimated income and expenses as lodged on the PAYG Withholding Variation differ to the amounts lodged on your upcoming tax return you may have an extra amount refundable or payable upon lodgement of your tax return. Did you know? On an average mortgage of $450,000 at an interest rate of 5%pa, an additional $400 per fortnight repayment, can save approximately $188,000 in interest over the life of the loan and reduce the term of the mortgage by almost 12 years. (Source NAB online mortgage repayment calculator*). Sam purchased an investment property in November 2015 for $510,000 including purchase costs. The rents for $550/week or $28,600 per year. Expenses for the property including interest, rates, repairs and maintenance, property management fees, borrowing expenses and insurance totalled $36,000. Building write-off & depreciation totals $10,620 for the property in the 2019 financial year. A PAYG Withholding Variation is prepared and it is estimated that Sam will have a tax refund upon lodgment of his 2019 tax return of $11,000. If Sam lodges the PAYGW Variation, the ATO can authorise Sam’s employer to deduct approximately $400 less tax each fortnightly pay. The additional take home pay allows Sam to more comfortably service the investment loan, to cover any unexpected repairs on the property and make additional repayments on his own principal place of residence reducing non-deductible interest. It is important to note that submitting a PAYG withholding variation does not replace the requirement to lodge a normal tax return. An income tax return still needs to be prepared & lodged at the end of the year to calculate the actual amount of tax payable or refundable. 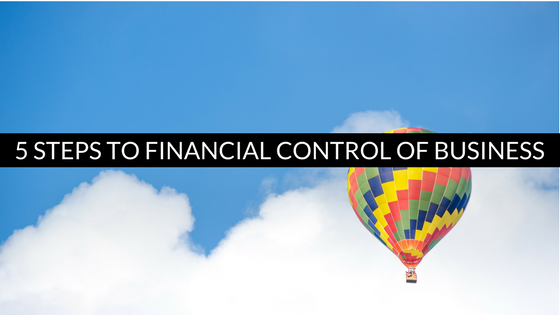 Step 1 – Contact Goad Accountants to make sure that a PAYG withholding variation suits your individual circumstances. Step 2 – Complete the Goad Accountants PAYG Withholding Variation checklist to gather the information we need to prepare & lodge the application. To support a PAYG withholding variation, ask a specialist Quantity Surveyor to produce a tax depreciation schedule. This schedule will outline all current and future depreciation deductions for an investment property. The higher the depreciation deductions are, the less tax an individual need to have taken out of their pay. If you don’t have a depreciation schedule we can put you in contact with a Quantity Surveyor that can prepare the schedule. Step 3 – Once the application has been approved by the ATO, your employer will reduce the amount of tax withheld increasing your take-home pay. To have this in place by 1 July 2018 ready for the new financial year, we recommend contacting us by 15th May 2018. Disclaimer: The information contained on this website is general in nature and does not take into account your personal situation. You should consider whether the information is appropriate to your needs, and where appropriate, seek professional advice from a financial adviser. Taxation, legal and other matters referred to on this website are of a general nature only and are based on Goad Accountant’s interpretation of laws existing at the time and should not be relied upon in place of appropriate professional advice. Those laws may change from time to time. Owner & Founder of Goad Accountants and Simply Business Bookkeeping. Karen is a Chartered Accountant and Certified Tax Adviser with over 19 years of experience advising property investors, property developers, veterinarians, small and medium business and helping them get the most out of their business through accurate record keeping, tax advice, KPI monitoring and profit improvement strategies. Goad Accountants also specialises in self-managed super fund administration.